Building a budget is the act of combining your income and expenses so that you can decide how much money you are going to spend on one item, how much on another, and so on – before you spend the money. 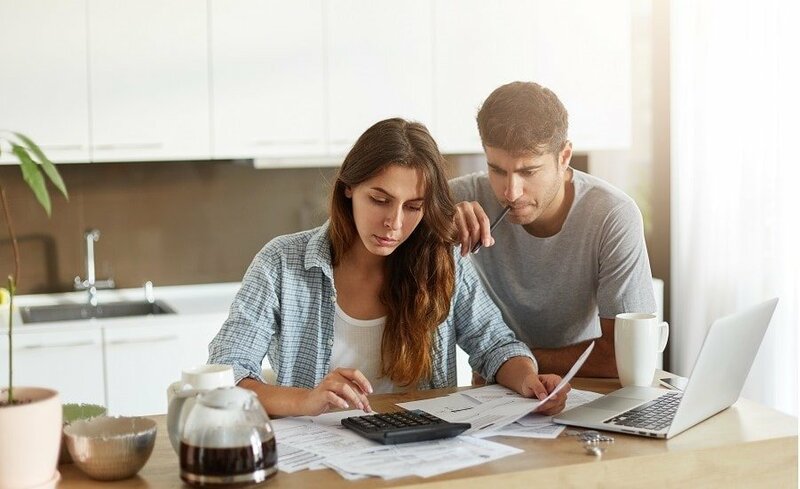 Creating a budget doesn’t mean that all of your problems are going to be solved, but it is an important step to determining your financial health and creating financial stability. It won’t be too difficult to create a budget, but it will be very difficult to stick with one. Just remember, you can do it! Quite simply, a budget is a realistic financial plan, which you put together based on your income, expenses, and goals. The most important point of the last sentence is, realistic. It won’t take long to figure out that if you budget $100 per month for food, but actually spend $350 a month on a regular basis, your budget won’t work for very long. You can start right away with some free budgeting tools here. Living with a budget isn’t the easiest thing in the world, but it can be a great alternative to worrying about how you are going to pay for your expenses and the feeling of guilt that goes along with spending money you don’t have when you pull out your credit card. Is living with a mountain of debt easier than building a budget and taking back your financial freedom? Need more reasons to create a budget? To learn more about budgeting and how you can help yourself, speak with a Finance Broker today. Find out how a finance broker can help here.